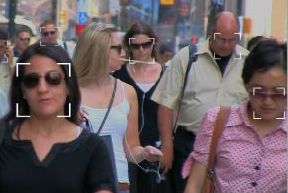 People's faces are captured and stored, if desired also in combination with facial recognition. 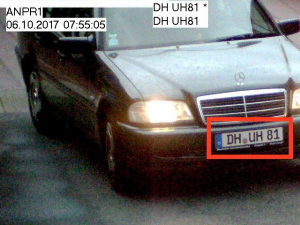 Vehicle number plates are recorded, recognized and stored. 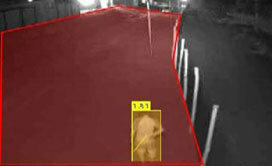 In addition to videos, single images (JPG) from surveillance cameras can also be evaluated. 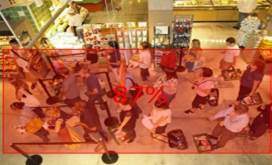 Persons and objects that move in defined indoor and outdoor areas are recorded and evaluated. The evaluation can be combined with a conspicuous behavioral analysis. 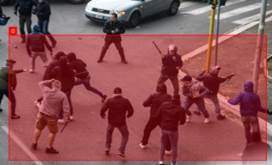 Detection and signalling when a threshold value is exceeded in a defined area by persons or objects. 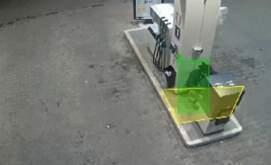 Detection and signalling of persons, vehicles and objects that stay in a virtual area for longer than a defined period of time. Detection and signalling of sudden or abnormal changes in the movement of persons in a virtual area.